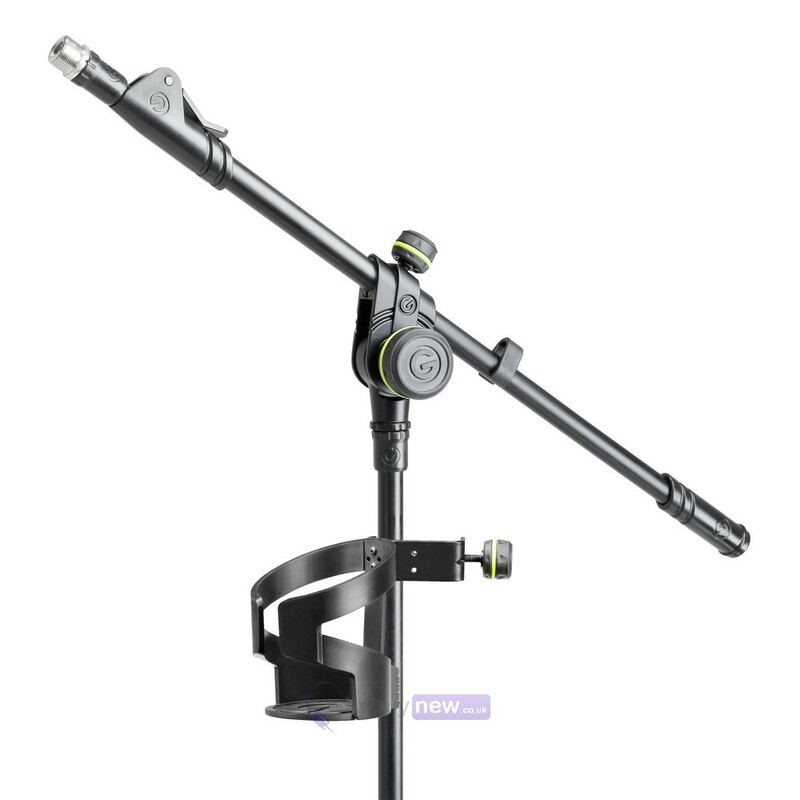 Microphone Stand Drinks Holder | Comes with 5 Year Warranty! 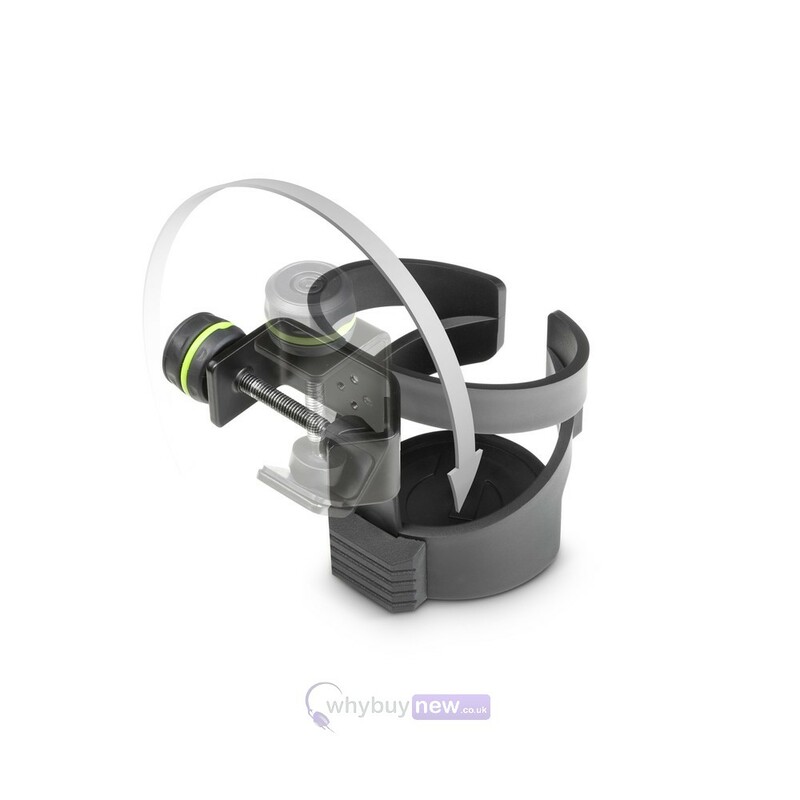 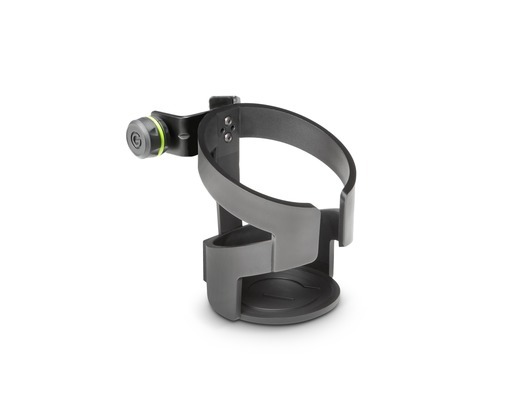 This is the Gravity MA DRINK M drinks holder for microphone, speaker and other musical equipment poles. 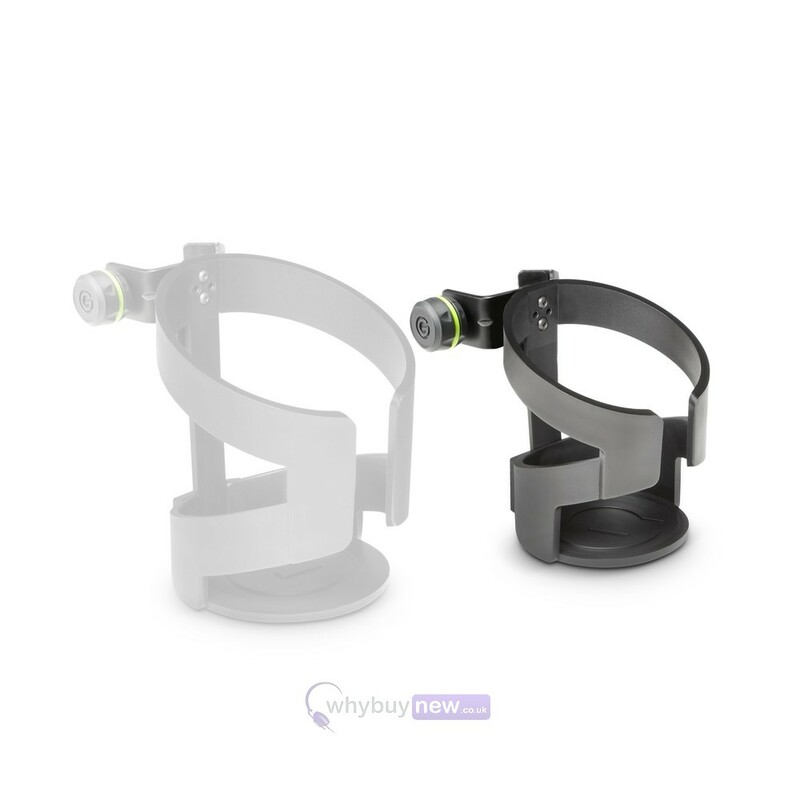 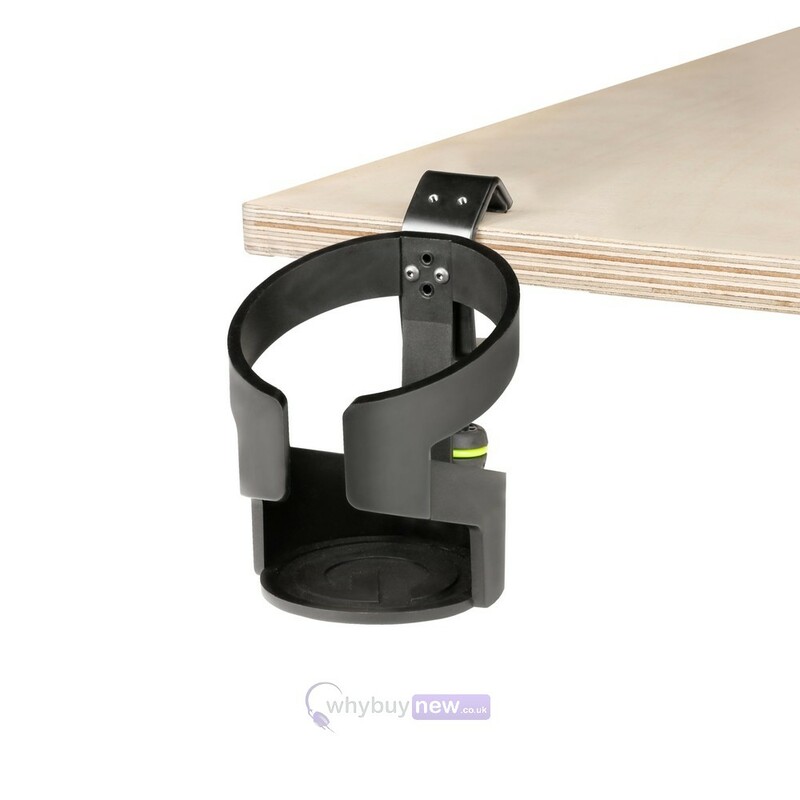 Gravity are well known for creating products with huge attention to detail and this drinks holder is no different, with an adjustable screw mount that can affix to tubes up to 35mm thick as well as horizontal surfaces like tables and DJ booths. 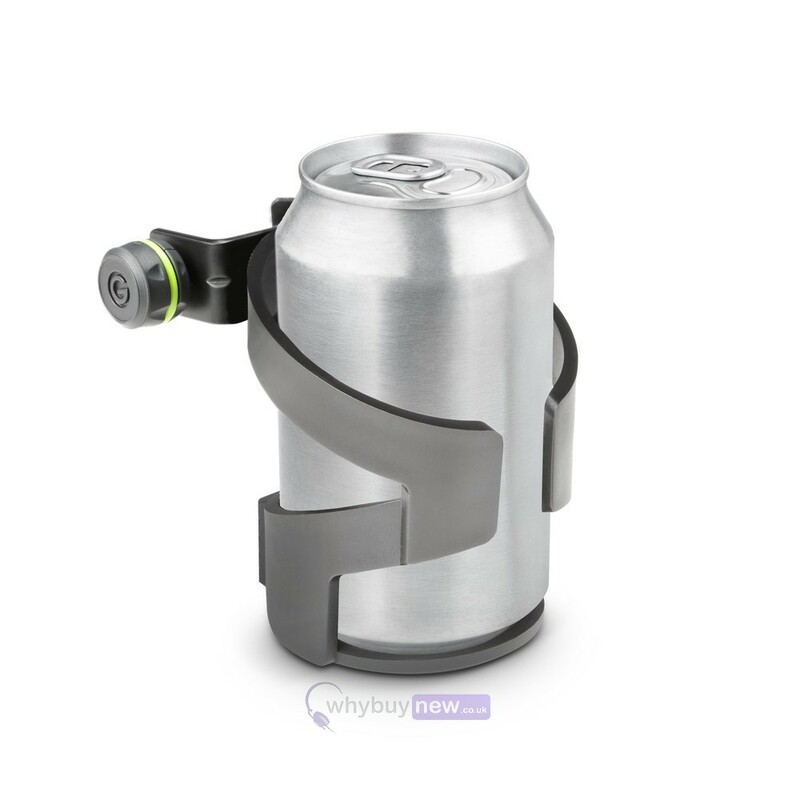 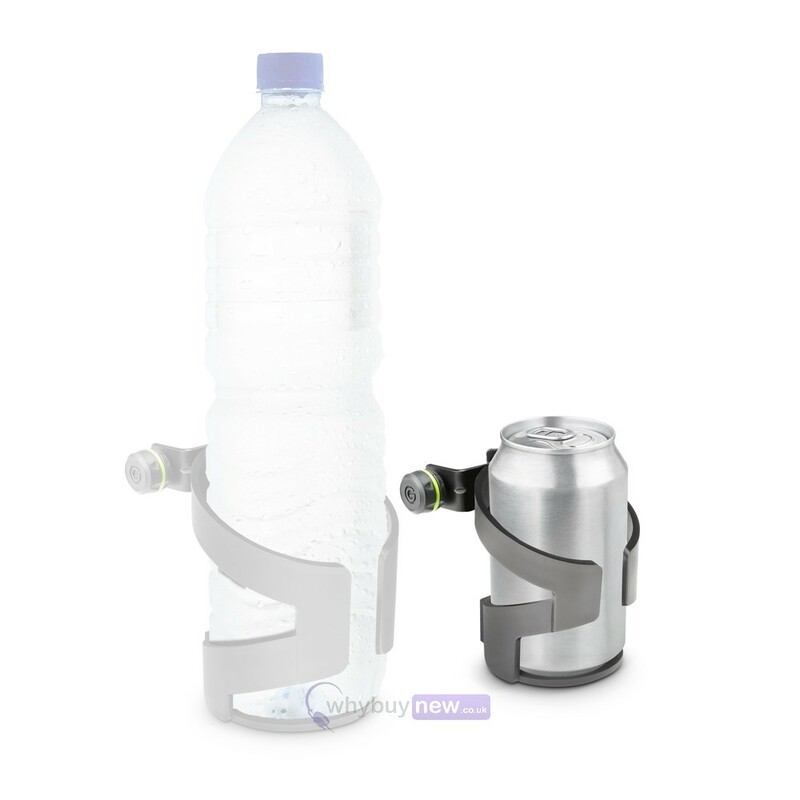 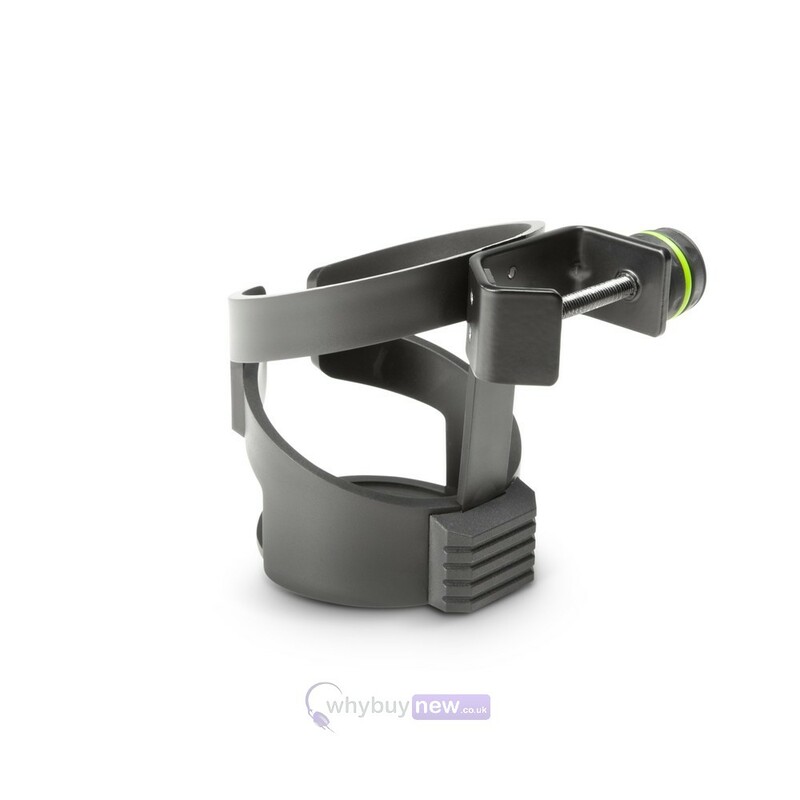 This drink holder features a unique screw clamp that is adjustable for vertical or horizontal mounting options. 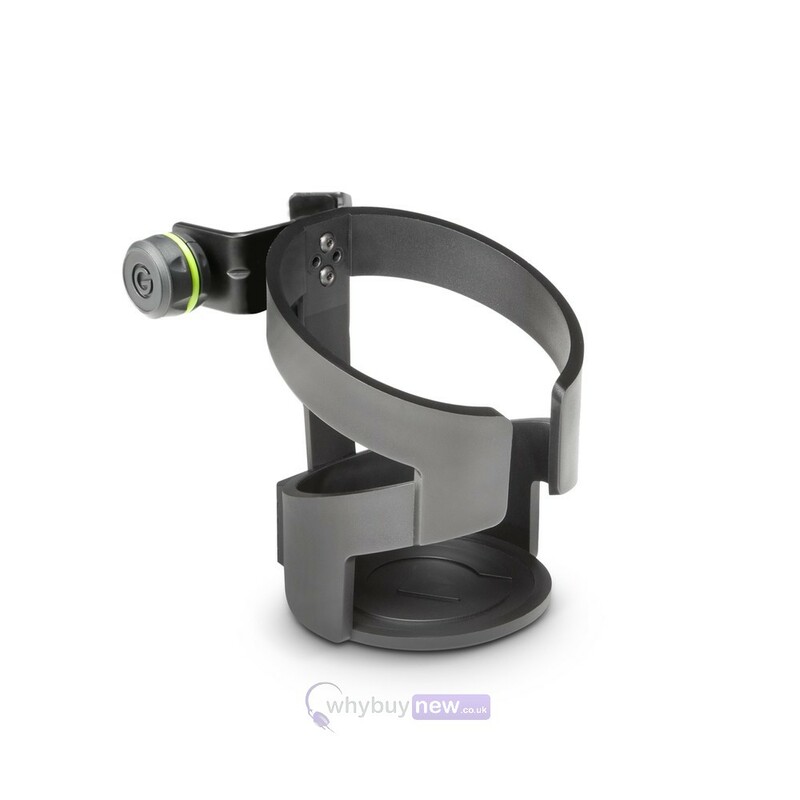 It fits on mic stands, speaker stands and music stands with tubing diameters up to 35 mm as well as table tops and securely holds bottles, cans, cups and glasses with a maximum diameter of 70mm.